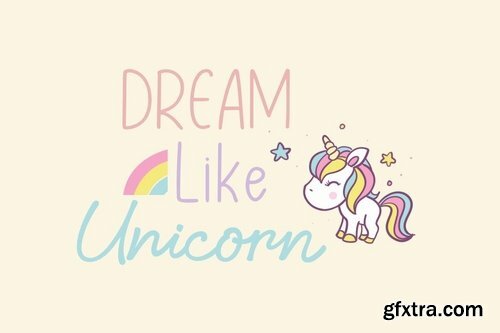 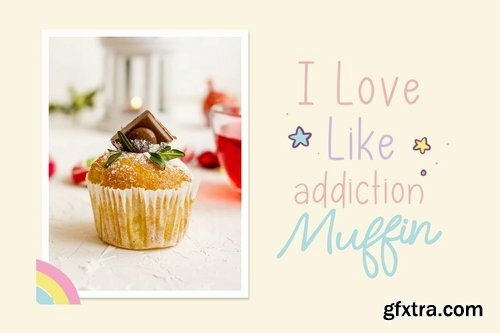 The Little Unicorn Font is a fun modern script font, fresh & modern style with Little Unicorn Sans font. 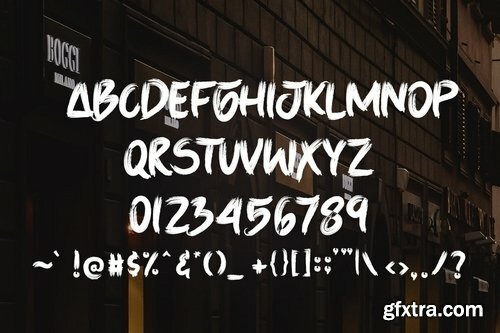 You can combine script and sans to get amazing results. 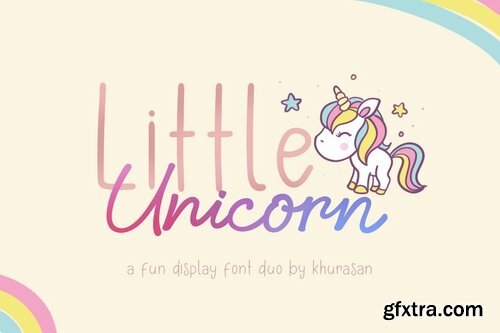 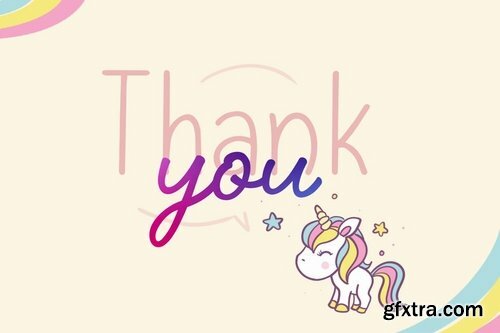 Little Unicorn Font suitable for logo, branding, greeting card, poster and any design that you create. 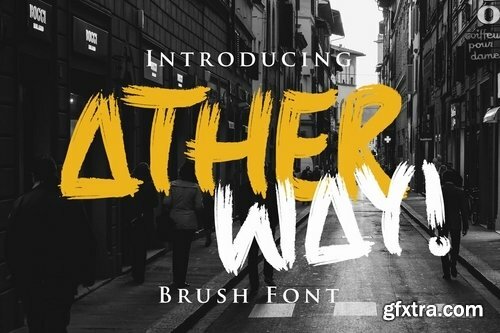 We just launched our newest product : Ather Way. 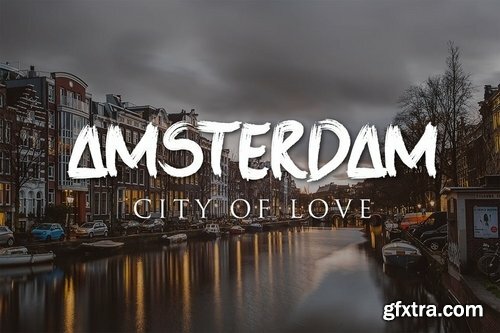 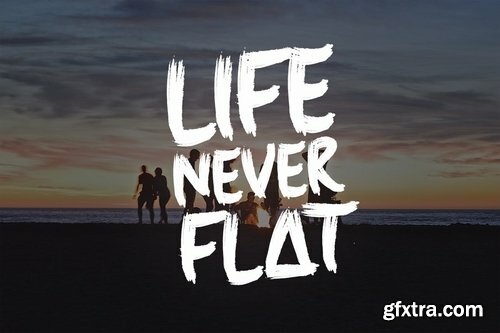 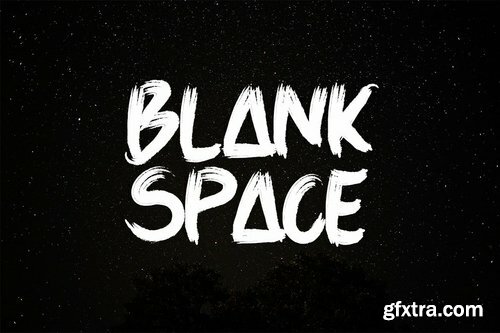 Best choice font for logo, posters, quotes, and anything with adventurous theme. 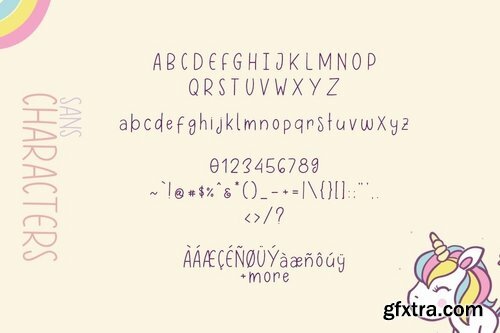 comes with rough texture that will makes your projects more catchy. 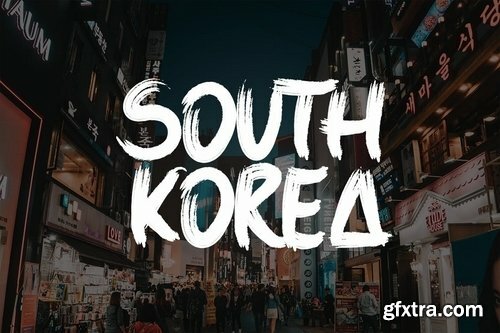 High-resolution handwritten characters calligraphy. 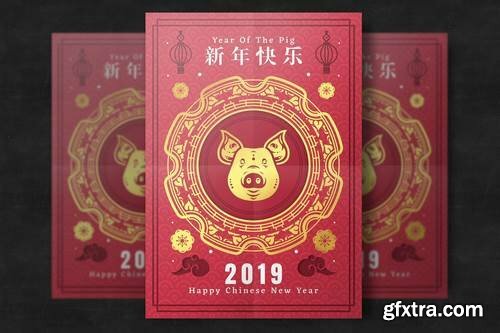 Chinese Lunar New Year festival is celebrate the beginning of a new year on the traditional Chinese calendar. 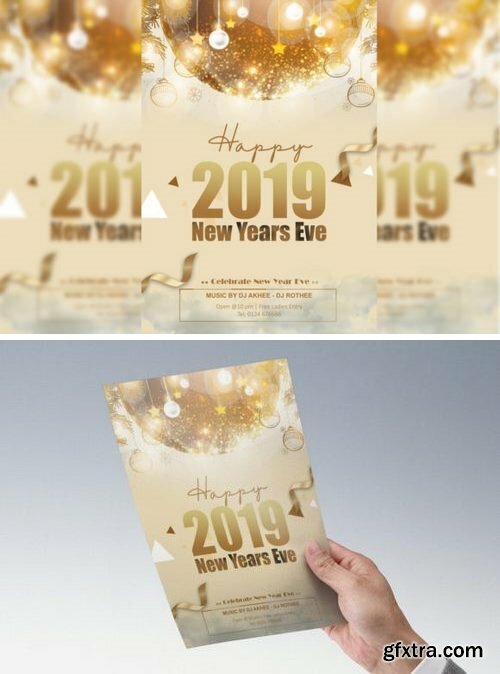 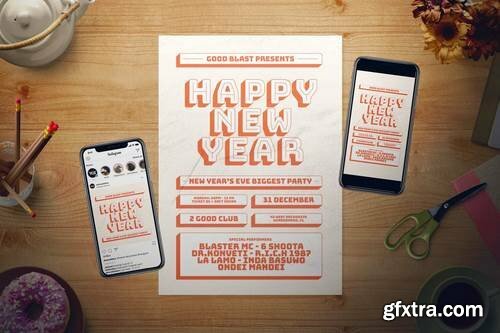 This is a template for New Year Flyer. 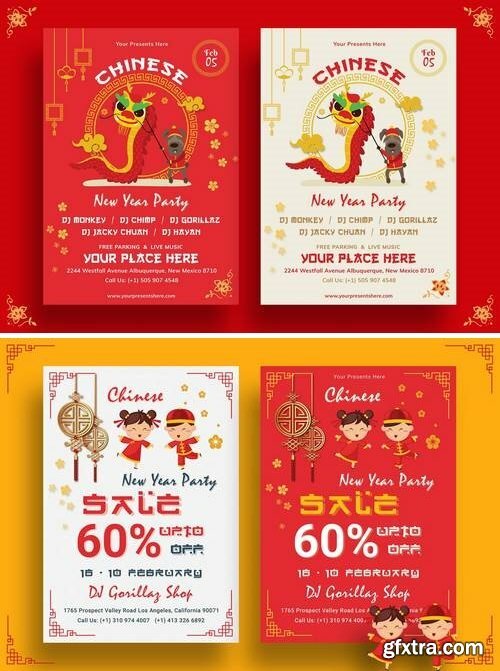 With a gold color, this flyer looks so elegant and beautiful. 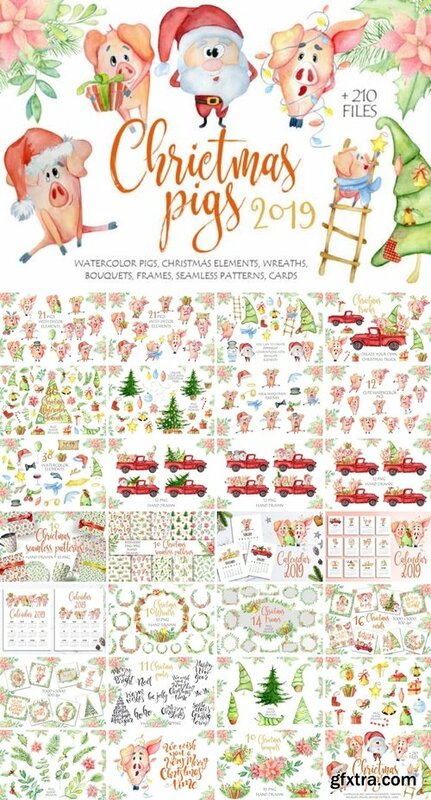 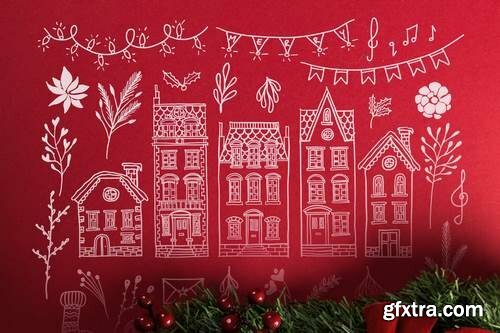 Merry Christmas Starter Pack Christmas is coming with Santa and Friends , Graphic pack with cute Santa , Gnols , Snowman , Gingerbread , Penguin and many Ornament Christmas. 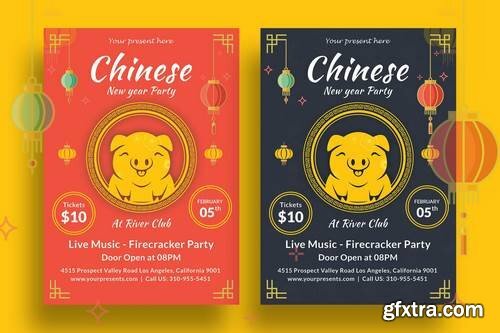 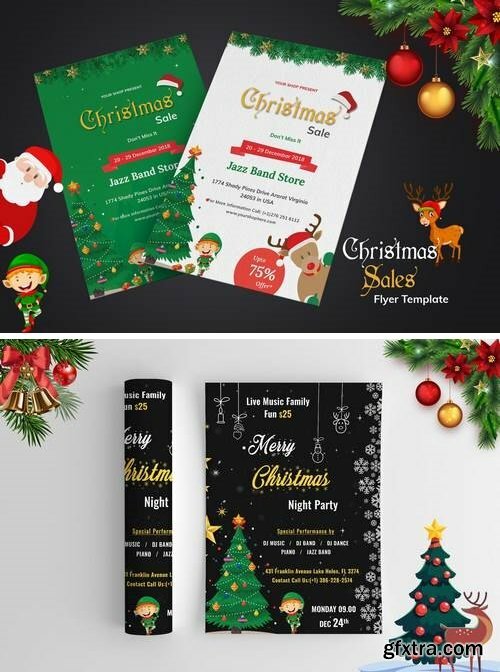 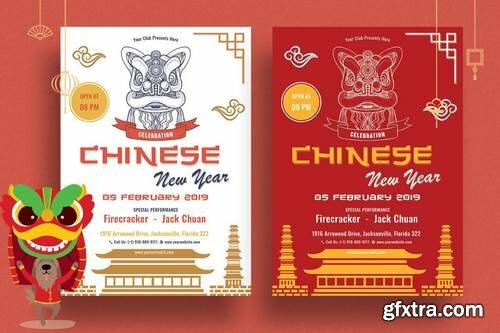 Christmas Sales Promotion and Night Party Flyer Template. 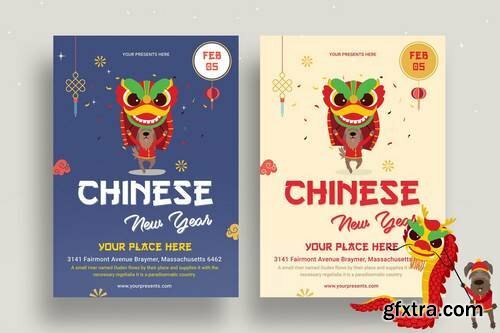 Modern and elegant design for flyer.